Congress and most state legislatures have or are developing renewable energy policies with a single objective: get more renewables. 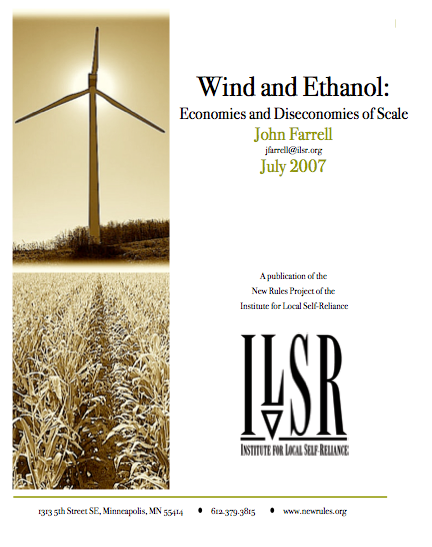 Our July 2007 study by John Farrell, Wind and Ethanol: Economies and Diseconomies of Scale, finds that this single minded focus ignores the potential economic benefits from locally owned and more modestly scaled facilities. 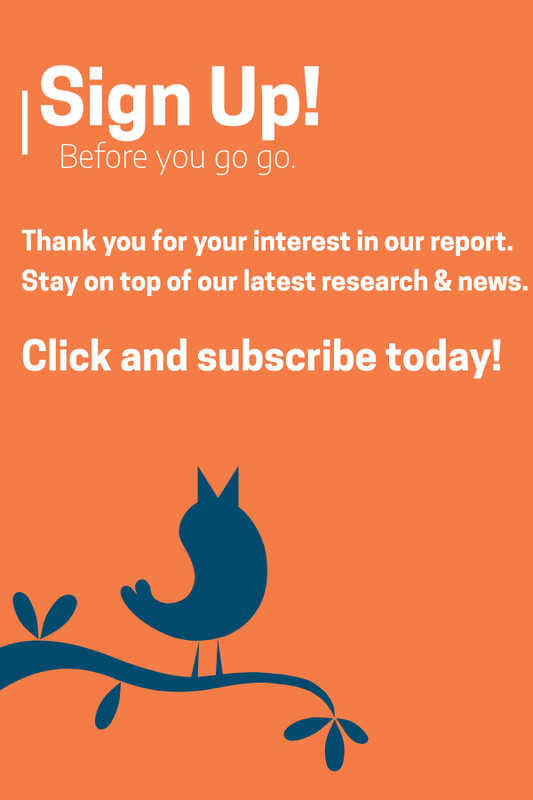 The focus should on better renewable energy projects not simply more. The study finds that these transportation-related costs may offset a large part of the reduced production costs from large wind farms and ethanol plants. For the owner of a large facility, a tiny reduction in production costs leads to significantly increased profits. “But renewable energy policy is not about maximizing profits to owners–it’s about maximizing benefits to society. And that occurs from locally owned and widely dispersed production units,” says Farrell.